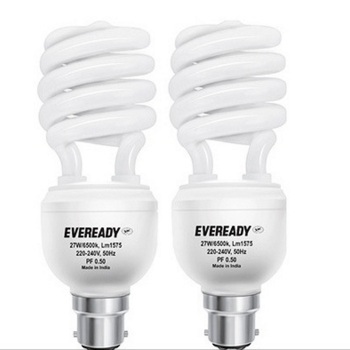 Get 25% Extra Off of Led Bulb and Lights. Maximum Discount Rs. 400.